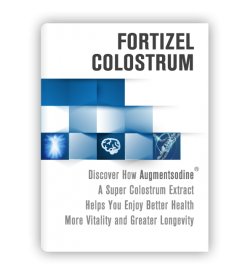 Fortizel D contains many vitamins, minerals, amino acids and innumerable useful enzymes. 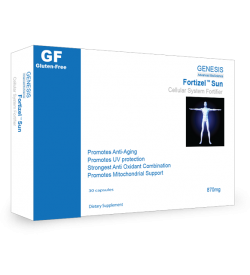 Fortizel D also has an alkaline pH and significantly contributes thereby to the de-acidification of the body and restoring the natural balance. 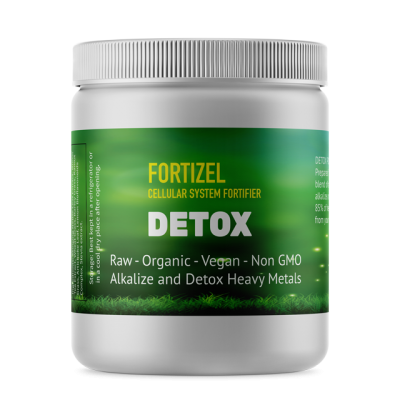 Enada Fortizel Detox will detox up to 85% of the heavy metals retained in your body, alkalize and detox your body of toxins. Our bodies are exposed to toxins daily through breathing in exhaust gases, consuming processed foods, applying cosmetics, cooking with plastic and aluminium kitchen utensils all without realizing that in this way our bodies are becoming full of harmful substances. 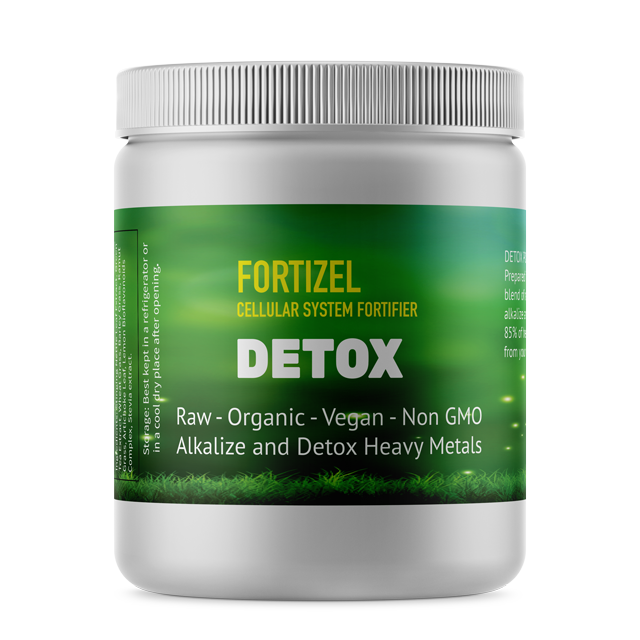 Our body is in itself quite capable of removing these toxic substances but because we are exposed to so many daily toxins at the same time, shortages of important nutrients result in our bodies becoming less efficient at detoxing. In this blog you can read more about detoxifying diet, a diet to Detox your liver and your whole body effectively. The human body cleans itself continuously in a natural way through the liver, kidneys, intestines, lungs, skin and the lymphatic system all involved in filtering out wastes like faeces, urine, and perspiration. This natural cleaning process was very effective when humans thousands of years ago lived close to nature without processed foods, did not drink from plastic bottles and breathed no exhaust gases. But nowadays there are so many harmful substances in the environment, our drinking water, foods, cosmetics, cleaning products and utensils that our bodies are no longer capable of detoxing that huge amount of harmful substances quickly and effectively. There remain so many toxic substances in the body, which are stored away in fat cells. This is a natural security mechanism of our body so that the harmful substances cause no damage elsewhere in the body (e.g. Sharma & Agrawal, 2005 [i]; Genius, 2010 [ii]). 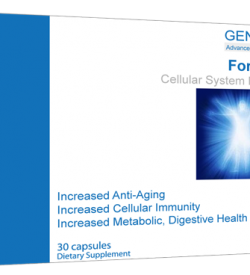 In addition, our current Western diet has resulted nowadays in far too few vitamins and minerals that the liver requires to detox the body satisfactorily. In many processed foods there are hardly any vitamins and minerals remaining due to the introduction of preservatives, fragrances, colouring agents and flavourings that often also contain toxic substances. In addition, most fresh fruit and vegetables due to modern agricultural methods (e.g. soil exhaustion and unilateral artificial fertilization) contain much fewer nutrients than fifty years ago. Therefore as a direct result, we have to eat more fruit and vegetables to reach our daily requirements of vitamins and minerals … but we usually do not! 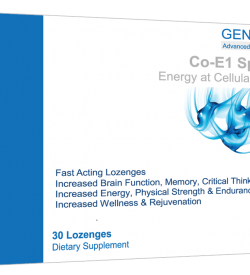 Many antioxidants and digestive enzymes. A wide spectrum of vitamins (A, B1, B2, B3, B5, B6, B8, B11 (folic acid), C, E, K). The wide spectrum of minerals (including calcium, cobalt, phosphorus, iron, iodine, potassium, copper, magnesium, manganese, molybdenum, selenium, Silicon, sodium, zinc). A large amount of chlorophyll.